New Testament scholars make a case that the earliest known stories of Jesus lack the miraculous aspects. Then as the Christian movement evolved, the high Christology aspects of Jesus, the miracles, the virgin birth, and the empty tomb were added. The implication here is that the actual historical Jesus likely was a revolutionary teacher and prophet but not the divine Son of God. I don’t have a judgement on this, but the evidence is pretty compelling. I combine this concept with what I learn from Hinduism. Hinduism is considered by some (debatably) monoetheistic. But Hindus believe in many avatars or representations/carnations of that God. 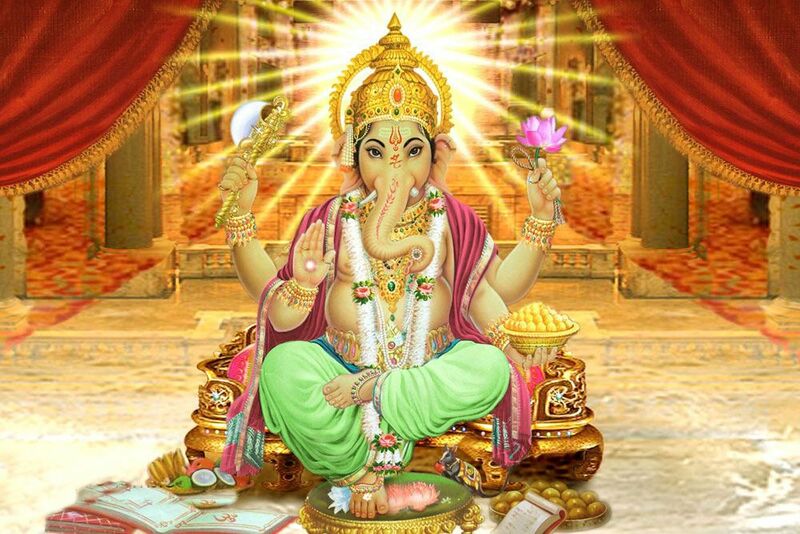 You’ve probably seen the popular Hindu God Ganesha. Hindus believe deeply in Ganesha. They pray to him. They put little statues and pieces of art representing him all around. They think of him in their head when they close their eyes to pray. They feel connected to him. But if you told them God is not actually half man half elephant or that the historicity of Ganesha is suspect, most Hindu’s would not be affected. The incarnations (avatars) of God that Hindus believe in, each teach an aspect of God that is important to them. I think it makes sense to think of the Hindu avatar concept when we think of Jesus Christ. We literally believe he is an incarnation of God, and use very Hindu-like language sometimes to describe this, ie “God is revealed in Jesus Christ,” so the avatar concept fits well. Additionally, it might be insightful to think of the Holy Ghost, God the Father, and Heavenly Mother also as avatars. Representations of the divine, put into human concept and form. Meant for the purpose of understanding God better. My 11 year old son is getting an ant farm for Christmas. This ant farm is pretty amazing to watch, and while I set it up, it put me deep in thought. These ants look at me like God. How could I explain to one of these ants who I was. I would have to use ant logic, and I would end up probably giving them a very dumbed down, ant-like explanation of who I was. Then the ants could argue back and forth about whether or not this was true. I believe in “the more”. I believe in the transcendent. On my best days, I feel God very close, walking and talking with me, supporting me and enabling me to endure trials in my life and stay strong. My view of God is less certain on the details than it was prior to faith crisis and reconstruction. I’m not sure what it is, but I need an “X” to put my faith into, to hope for, to think about and talk about it in my language and according to my understanding, even if I may not believe it completely. I’ve been reading The Zealot by Reza Aslan. He’s a New Testament scholar, and this book describes Jesus as a Jewish zealot and revolutionary and introduces the historical criticism that suggests the high Christology aspects of the New Testament came later and didn’t originate from Jesus himself. It’s very interesting. But this isn’t my Jesus. I’ve come to separate these two ideas. 1) The historical Jesus, the Jesus of the scholars. By studying this, I find insight into how to follow Jesus better. 2) The Cosmic Christ, who is the Jesus as taught at church. 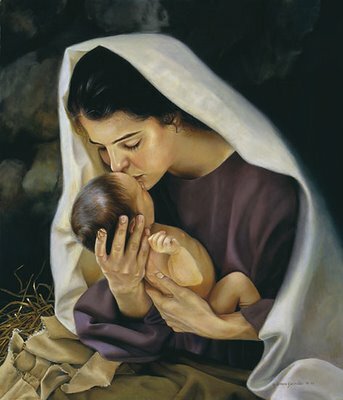 The Savior and Redeemer. This is the God I worship. That’s my Jesus. 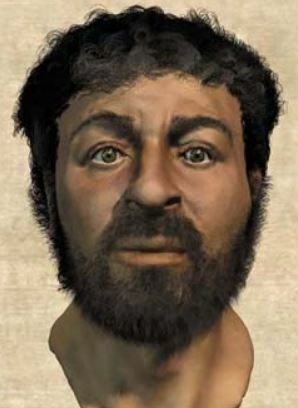 You see this picture floating around that is meant to be a more accurate description of what the historical Jesus would look like. 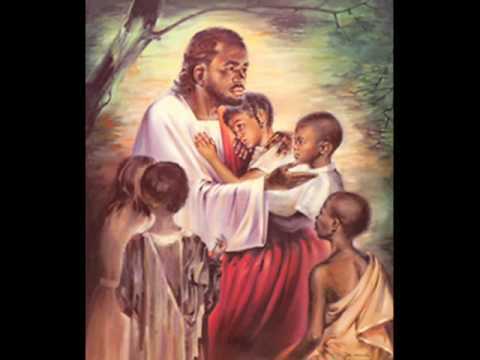 I cheered recently when I read of the black LDS family that tossed out their pictures of white Jesus. The historical Jesus is not the point. What’s important is the meaning of the historical Jesus. Which is a representation of God descended to Earth. I’m still not sure on the historical Jesus. 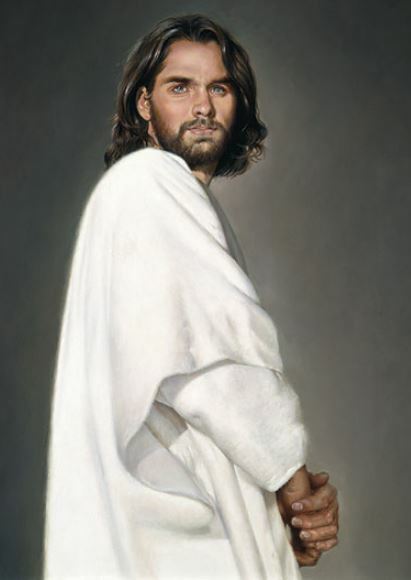 I don’t know whether the Jesus taught in the New Testament and the LDS Church as Christ is historical or whether it’s the perfect parable and symbol of Christ. But either way, it is the same to me. 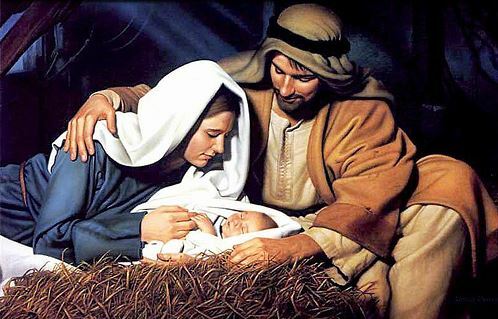 This Christmas, I reflect on his life and resurrection. He is alive in the world today. I am at my best when I turn to him and let him live in me.